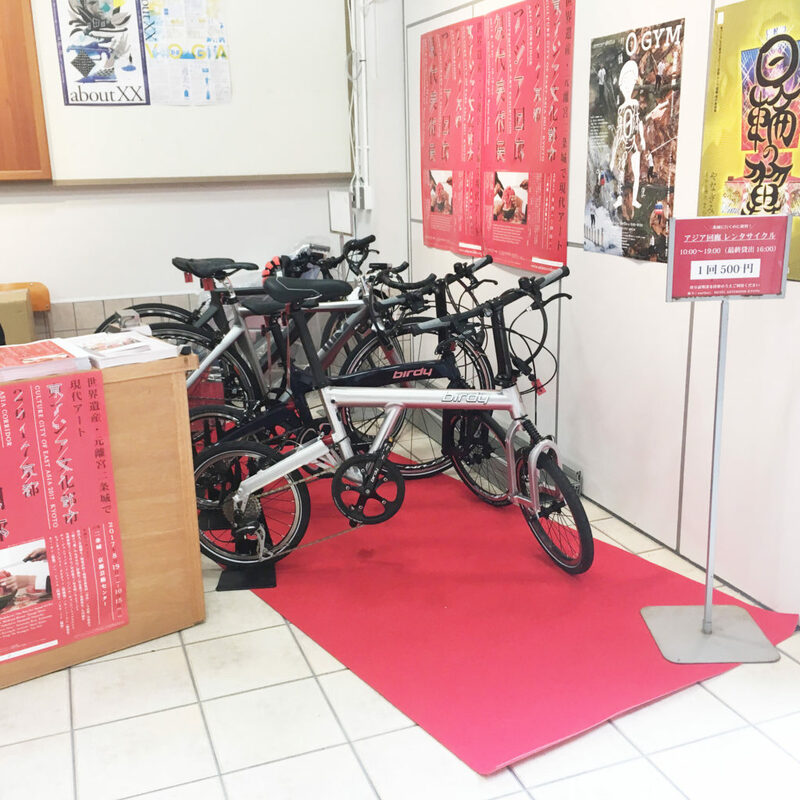 Asia Corridor Contemporary Art Exhibition has launched a bicycle rental service for the exhibition! This is a special collaboration project with Teppei Kaneuji’s Bike-riding is sculpting cityscapes organized by narifuri to be held in HOTEL ANTEROOM KYOTO from September 8 till November 5. This makes your access between Nijo Castle and Kyoto Art Center much easier and you will be able to see more of Kyoto by cycling around!